A M Aerial Installations offer expert service and repairs for all TV aerial and satellite systems. Have you lost signal on your TV, or are you experiencing insufficient picture quality, pixelating, or TV channels that freeze up? Our fully qualified engineers can service or repair your TV aerial or satellite systems at your property, and in most cases, get them working again by the next day. Our mobile vehicles are fully equipped with every tool and part needed to repair your aerial or satellite TV system, meaning that any additional equipment you might need, such as signal boosters or upgrades to your existing system, will be on-hand to ensure a timely finish, and your complete satisfaction, on any job. We cover areas in the South-East and London. 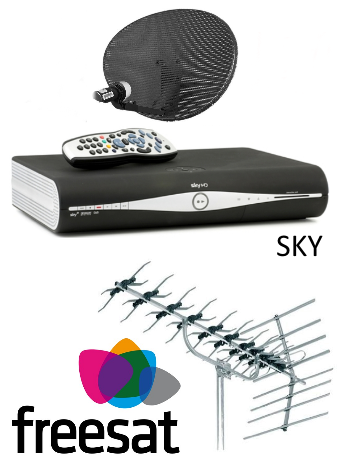 Sky, Freesat and Digital Satellites – misalignment, poor signal, signal loss, faulty connections, etc. Digital TV aerials – misalignment, poor signal, signal loss, faulty connections, etc. Freeview TV – blocky, pixelated pictures, freezing images and channels, etc. Additional TV points – troubleshooting signal faults, misalignment, poor signal, etc. Multiroom and multipoint systems – full system diagnosis and repair. Commercial and Communal systems – full system diagnosis and repair. If you feel that your problem isn’t covered here, why not get in touch today? We check the alignment and positioning of your TV aerial/satellite dish. 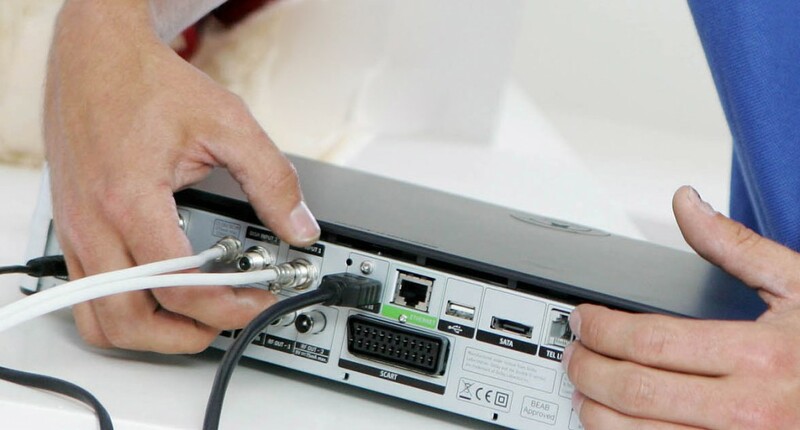 We check the internal and external cabling for signal loss. We check all aerial/satellite points connected. We check multiroom networks and amplifiers. We check and tune connected components like Sky, TV, Freeview and Freesat. We not only offer one-off repairs and services, but can arrange a maintenance contract for routine servicing to ensure your systems are working thoroughly and stay up to date.